Molesworth Station, photo by Michael Schwab. Molesworth is New Zealand’s largest farm, as you will know if you’ve ever been lucky enough to visit the magnificent landscapes of this isolated 180,000ha station – about the size of Stewart Island/Rakiura – that links Marlborough to North Canterbury, Tasman, and Kaikoura. Yet few people know it is part of our public conservation land as a recreation reserve. This vast high-country land with its wide river valleys, brown tussocklands, and scree-covered slopes is a biodiversity hotspot for a wide range of dryland animal and plant species. It also faces challenges from pests and significant weed problems such as wilding conifers. Molesworth is owned by all of us and managed by the Department of Conservation, making it an ideal candidate for landscape-scale restoration. This is why Forest & Bird is urging its members to make a submission on its future. 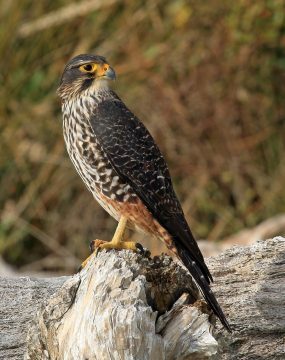 New Zealand falcon are found at Molesworth Station. Photo by Wynston Cooper. DOC has set up an online survey and wants to hear how people would like the station managed for future generations to enjoy and experience. Although a reserve, it is currently primarily managed as a working high-country station through a farming lease and grazing licence to Landcorp. The farming lease expires in 2020. The tension between farming and conservation was recognised in the 2013 Molesworth management plan. DOC decided there would be an opportunity for conservation and recreation values to be better addressed and less limited by some of the restrictions of the current lease, when the lease came up for review. Forest & Bird hopes DOC will seize the opportunity for a radical rethink that makes conservation a priority. 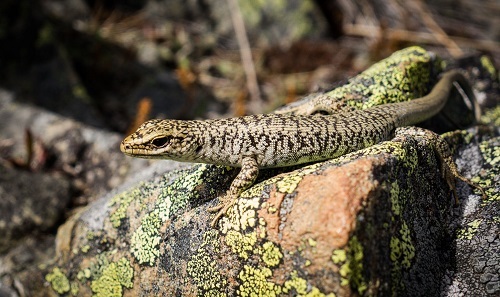 Molesworth Station supports one of New Zealand’s most diverse lizard faunas. The nationally threatened scree skink and spotted skink are found here, as well as more common species. Nationally threatened bird species found there include the southern crested grebe, black-fronted tern, kea, New Zealand falcon, yellow-crowned kakariki, New Zealand pied oystercatcher and banded dotterel. Molesworth Station is home to one of New Zealand’s most diverse lizard faunas, including the nationally-threatened scree skink. Photo: Carey Knox. “Molesworth has very high conservation values, which need protecting. 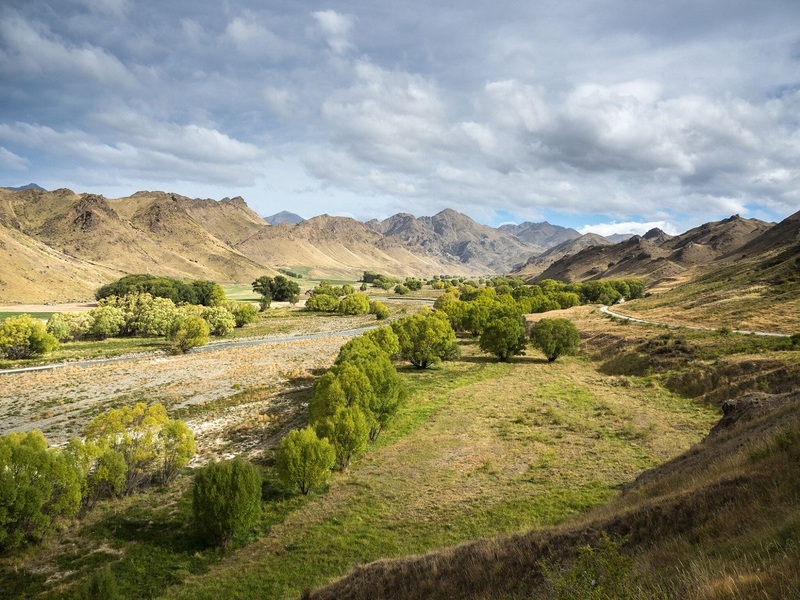 Farming activities in the Molesworth should be secondary to protecting the conservation values,” says Debs Martin, Forest & Bird’s regional manager for the top of the South Island. In some instances, farming will have minimal impact, but more needs to be done in other places – especially in the wetlands, in valleys of remnant forest, for smaller plants on the slopes, and for the protection of the waterways. “I’d like to see more action on the pest and weed issues that are threatening the biodiversity and landscapes. “We support DOC taking a lead, and the community supporting it where appropriate. Hunting has had little impact on deer populations within Molesworth – especially on the edges, where they are destroying remnants of native bush. should be a main priority in its future management. Submissions close 14 April 2018.